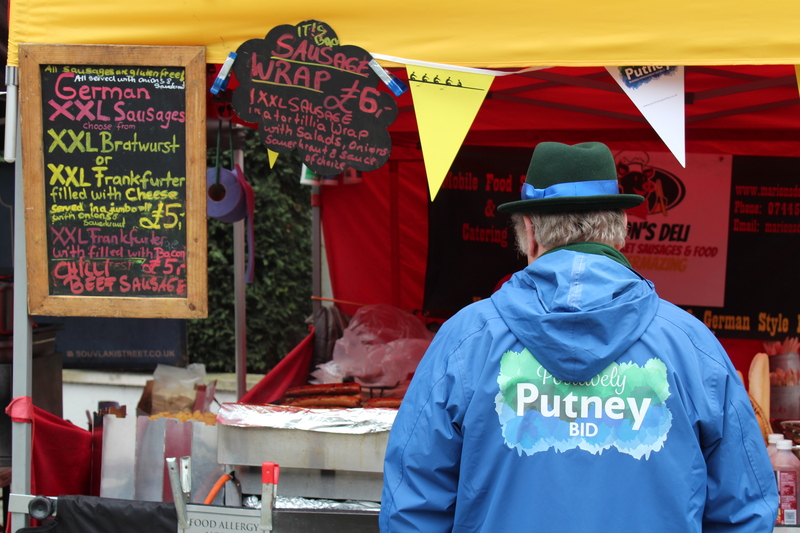 Positively Putney held an event alongside St Mary’s Church through to Putney Wharf on Saturday, to compliment the festivities for the annual Cancer Research UK Boat Race. As expected thousands of visitors and residents came to the embankment of Putney, filling the market and shops during the build up for the first race to start at 16:31. The day was packed with entertainment from Wandsworth radio and many fantastic supporting acts, as well as a wide selection of street food stalls and arts & crafts workshops. We were also joined by the Putney & Wimbledon Brass Band who brought Putney Wharf to life with their performance from midday. Many cheers from both crowds erupted as the Women’s Race began. 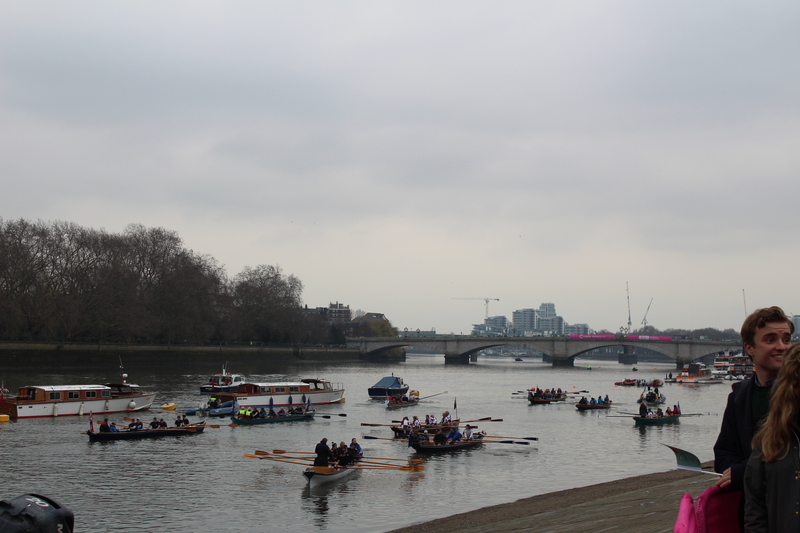 The Cambridge team powered onto victory on their first race, their time to Barnes Bridge was 25 seconds off their record which was set last year by the crew. Cambridge men also took victory in their race, crossing the finish line at a time of 17:51 with a verdict of three lengths. Congratulations to both teams! 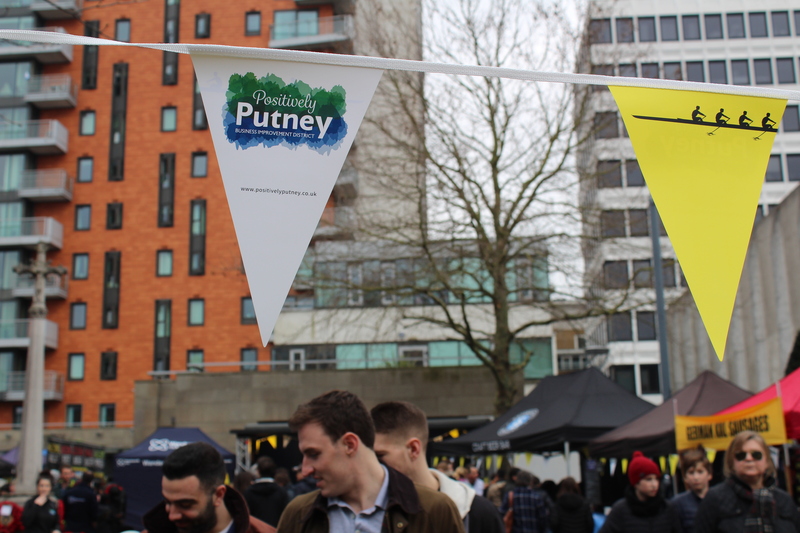 The BID also decorated Putney with our Boat Race bunting and window stickers to promote all things rowing for the month of March. 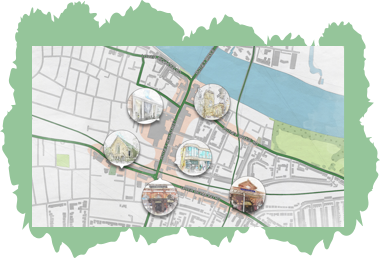 Many businesses within Putney came together and decorated their shop fronts, heightening the spirit of rowing in Putney throughout March. 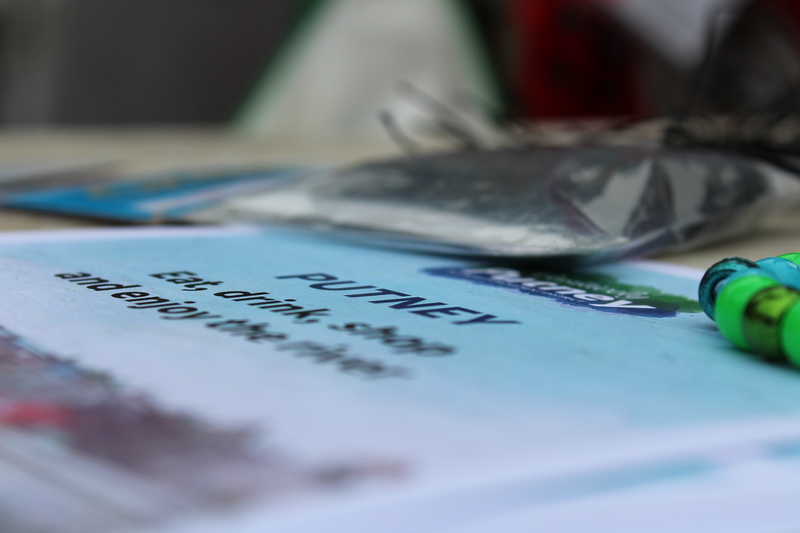 You can find out more information on how festive Putney was during the month here! 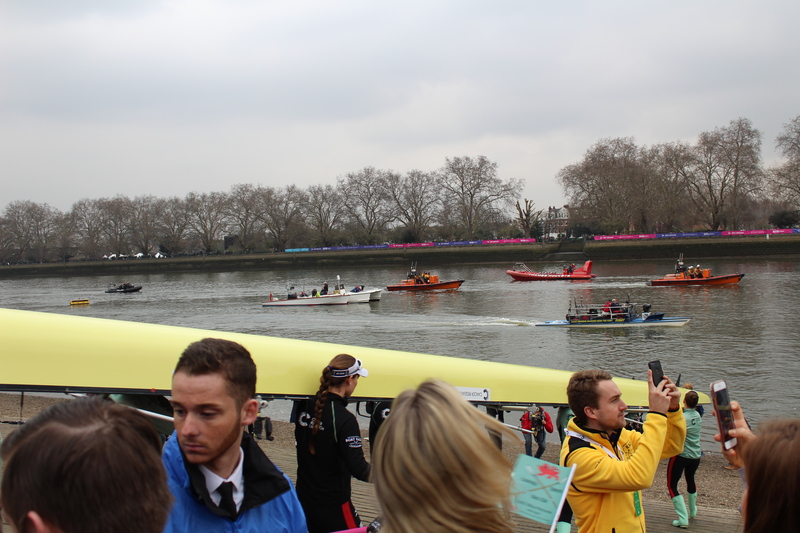 We hope everyone had a great time at the weekend and enjoyed themselves throughout the Boat Race, Positively Putney looks forward to seeing everyone at our next event. To keep up to date with our upcoming events, subscribe to our newsletter below and keep and eye out on our events page.